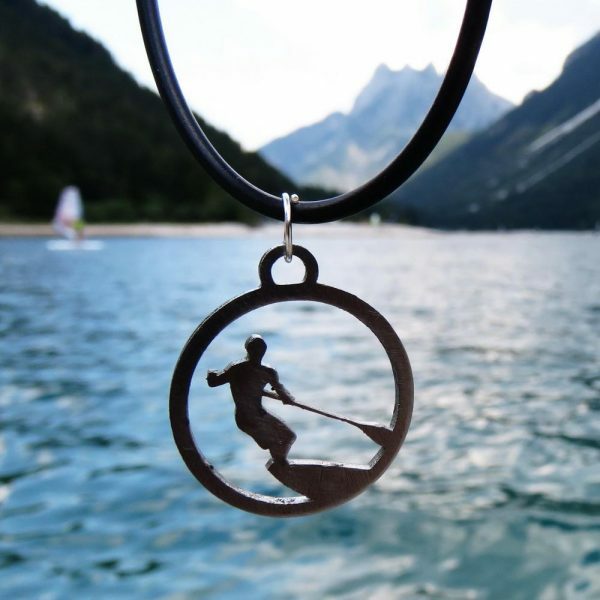 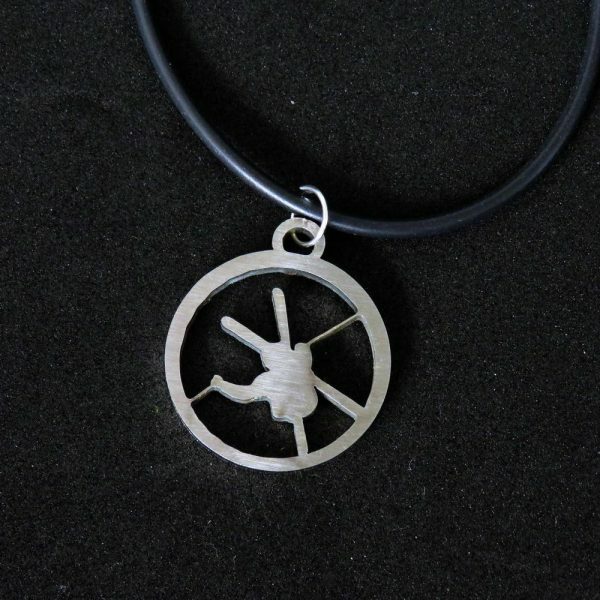 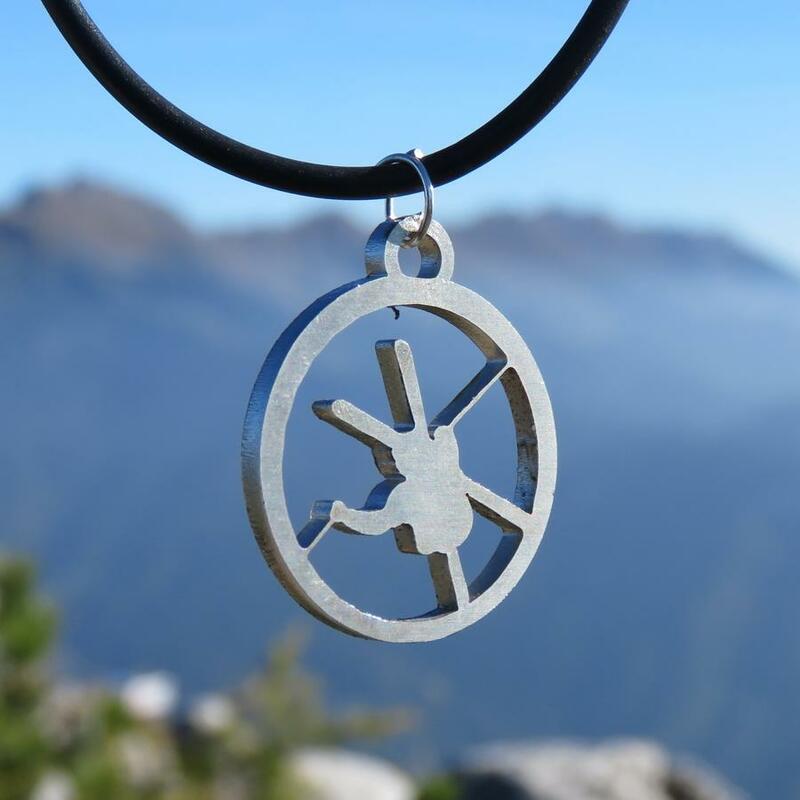 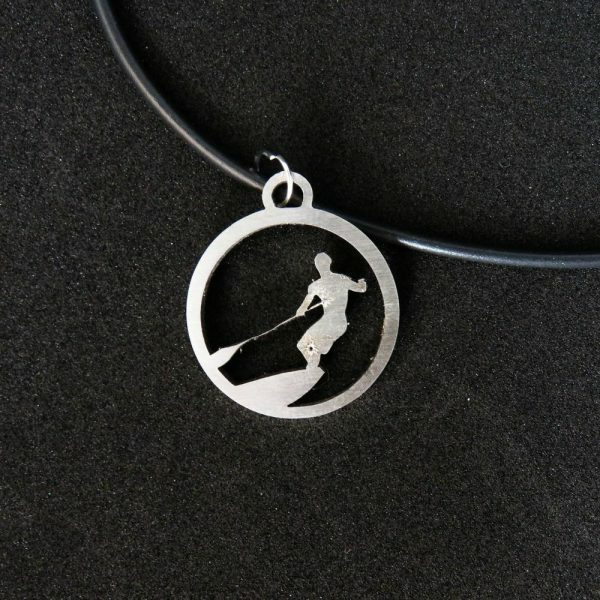 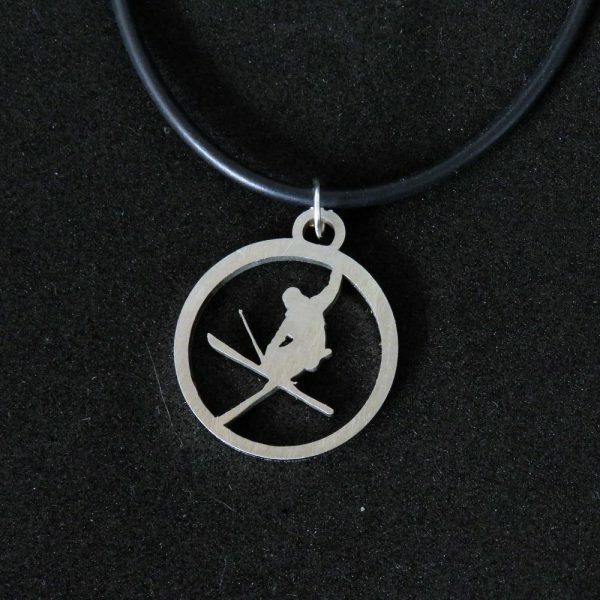 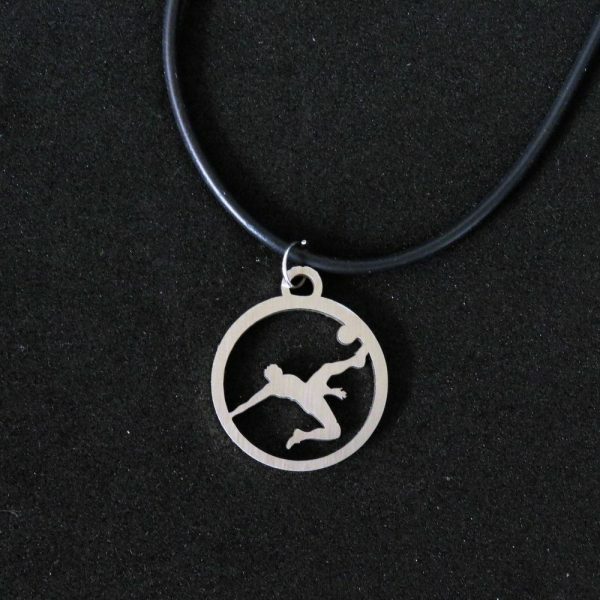 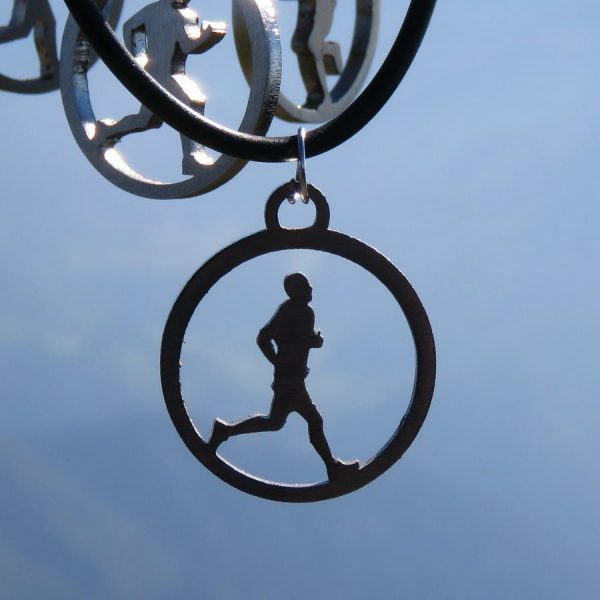 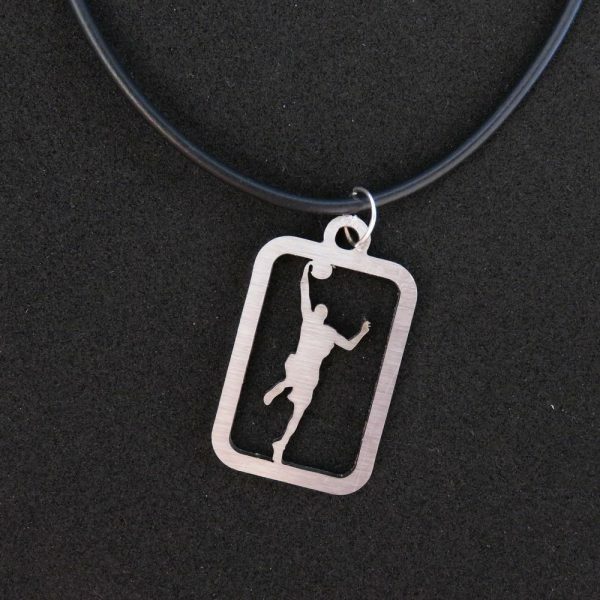 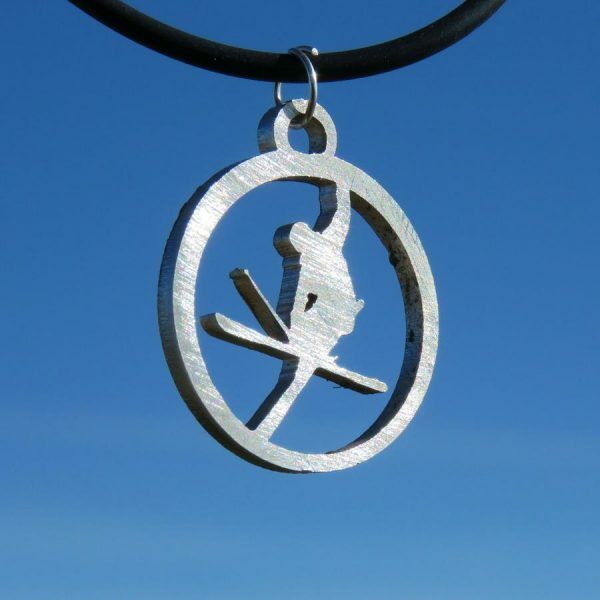 Jewelry in the shape of a Freestyle Skier in the air that illustrating the enjoyment of skiing. 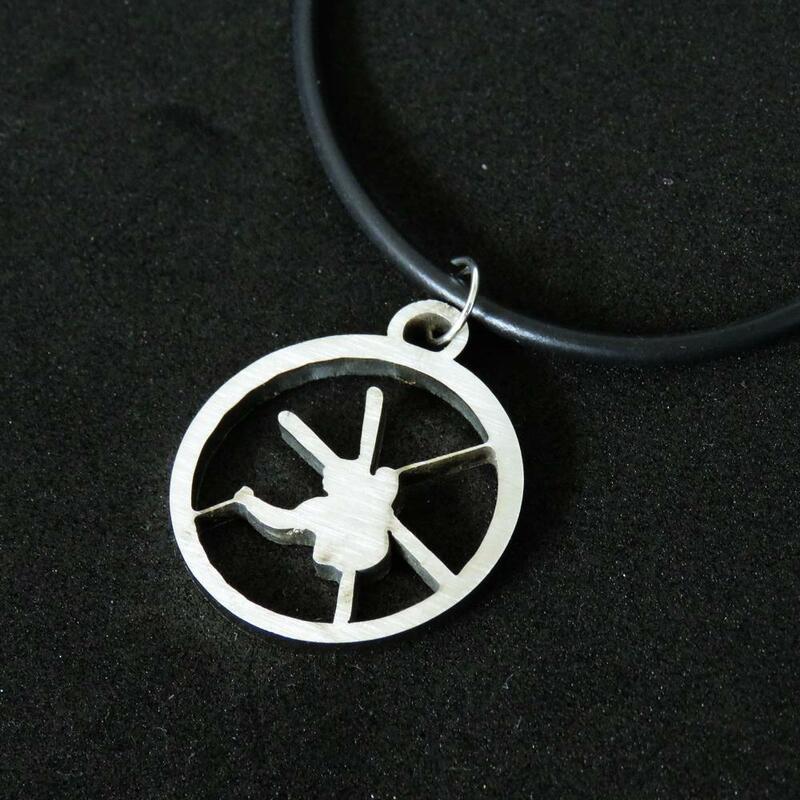 The pendant is made of stainless steel, 33 mm high, 22 m wide and 2.5 mm thick. 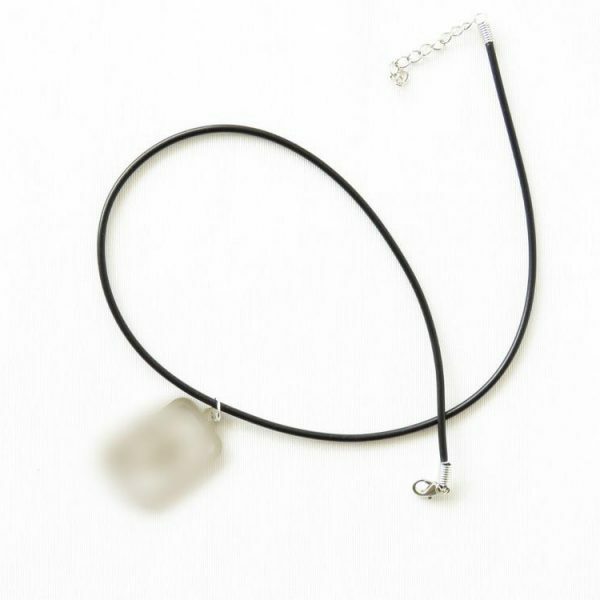 The rubber cord has a thickness of 2 mm and a length of 45 cm, with a buckle. 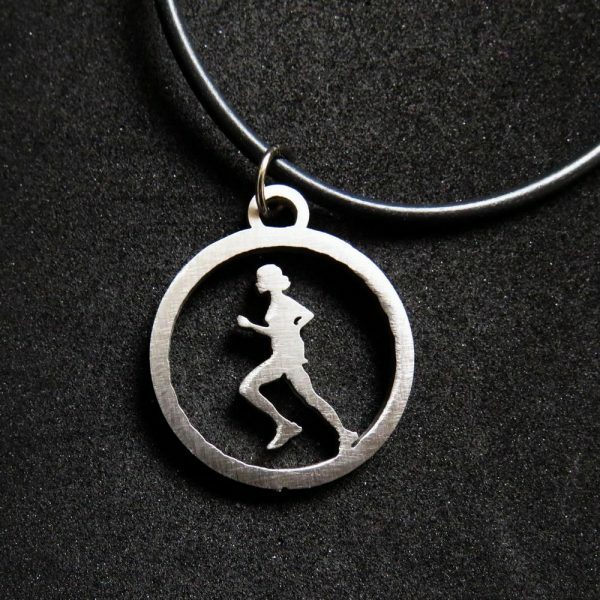 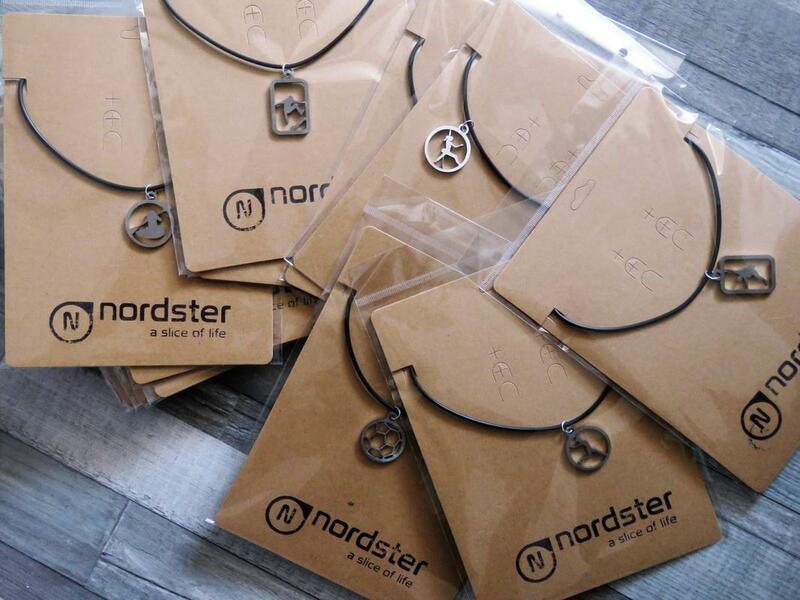 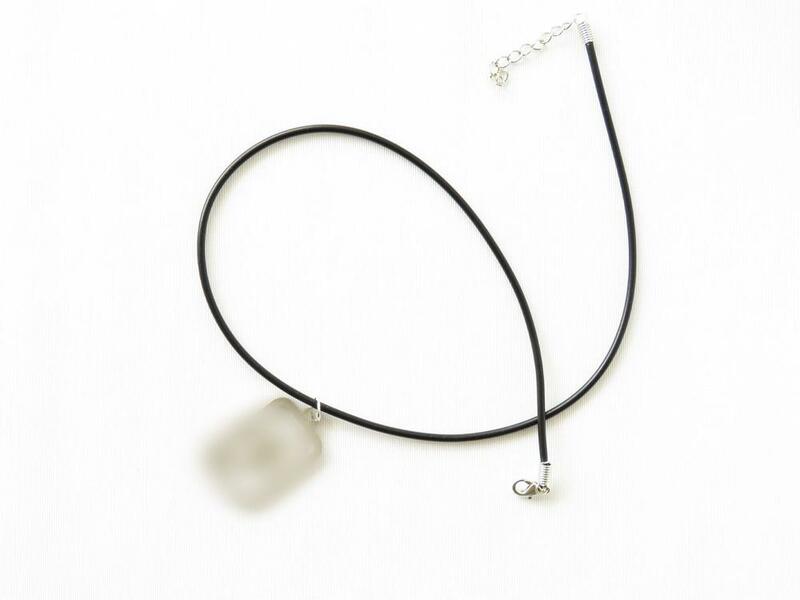 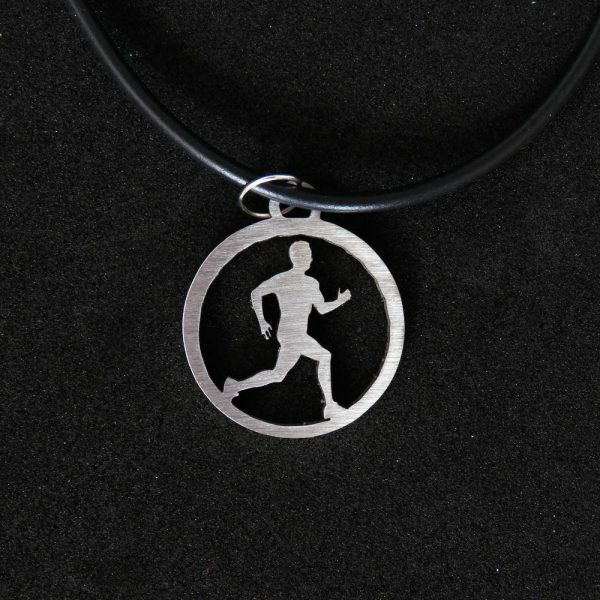 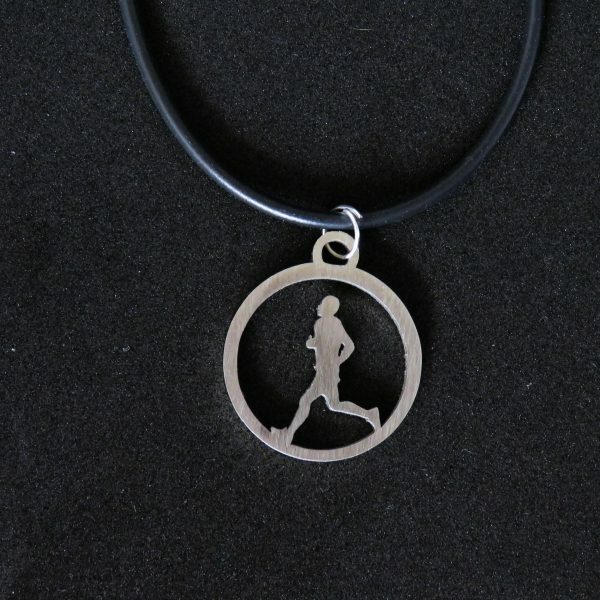 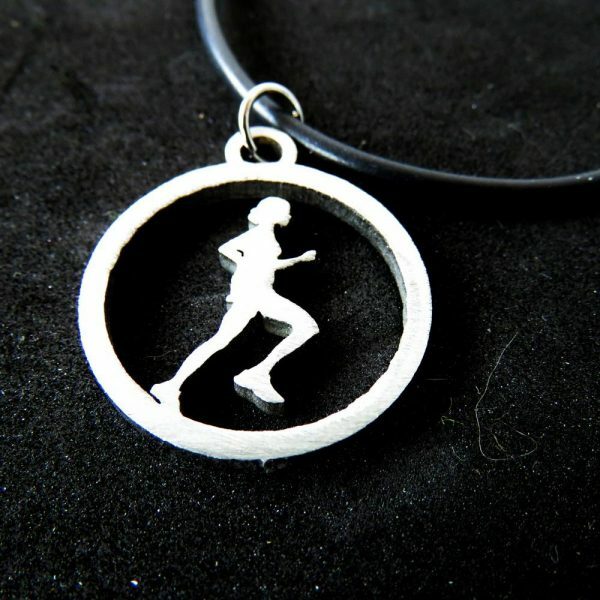 Inspired by the simplicity and beauty of symbol, is nordster jewelry suitable for any sports enthusiast with good taste. 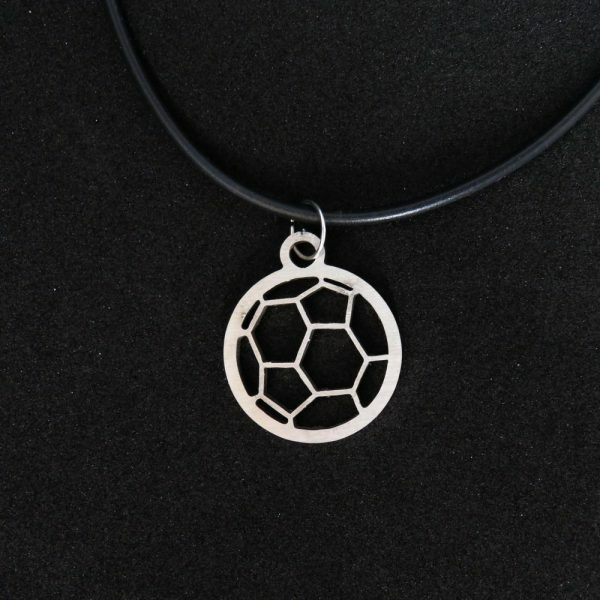 And we believe that a piece of jewelry becomes special, when a story is added to it. We take care of the symbol, the story is yours. 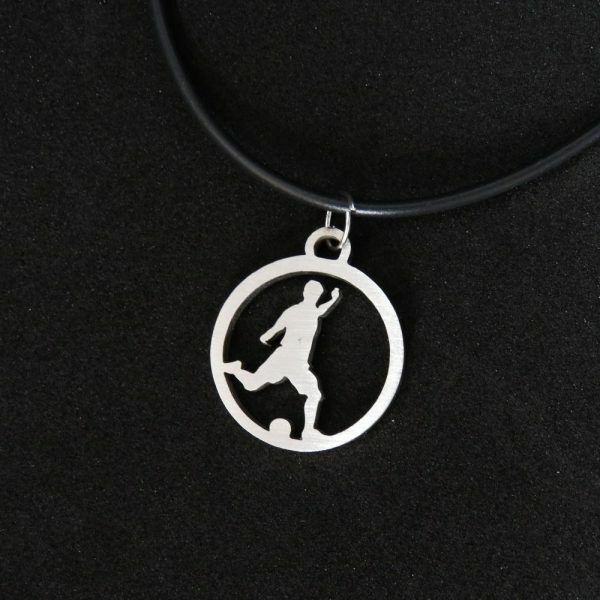 Izdelke je mogoče plačati po predračunu (bančno nakazilo), preko Paypal-a, s kartico, po povzetju in z gotovino ob osebnem prevzemu. 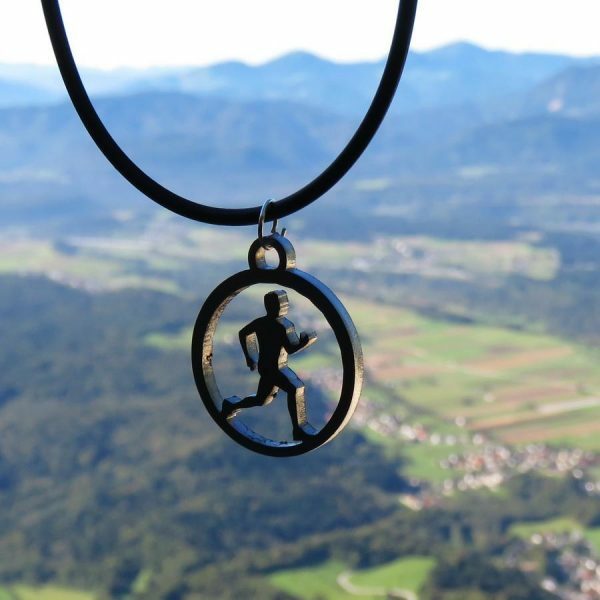 Naročeno vam preko Pošte Slovenije dostavimo BREZPLAČNO! 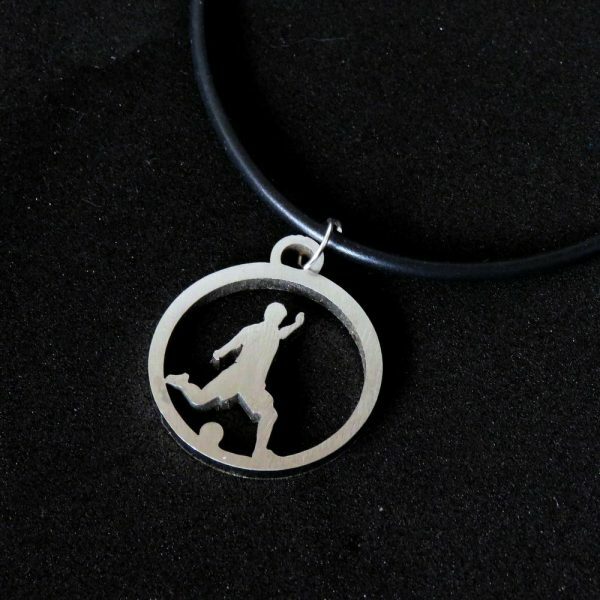 Mogoč je tudi osebni prevzem v Tržiču. 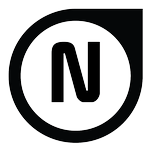 Nordster 2018. 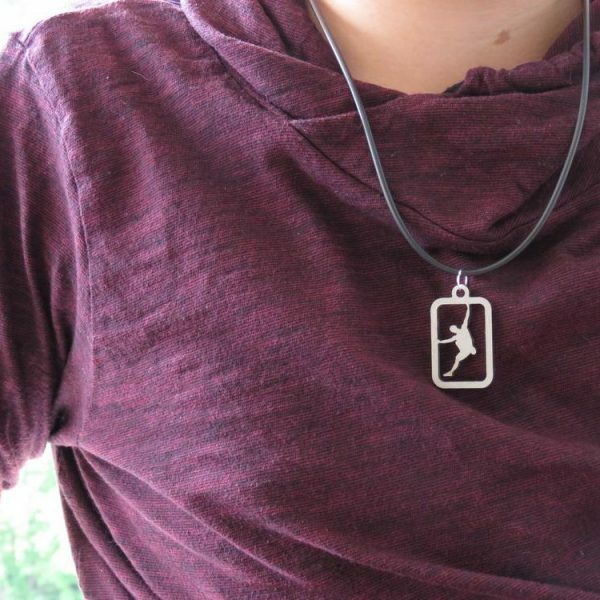 Spletna izvedba SPLETster.